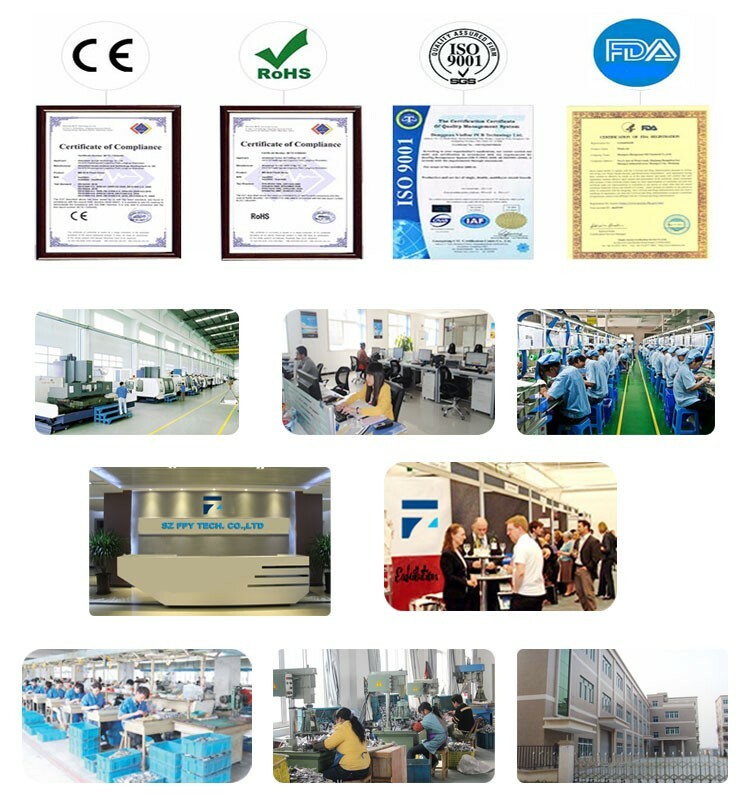 We are competitive price and we can control the delivery time and quality. 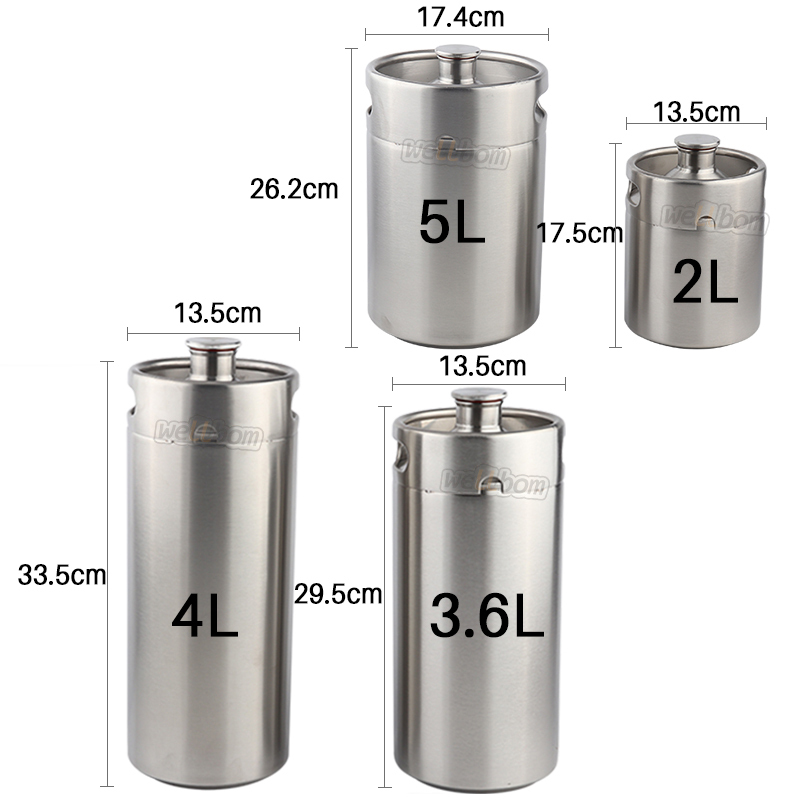 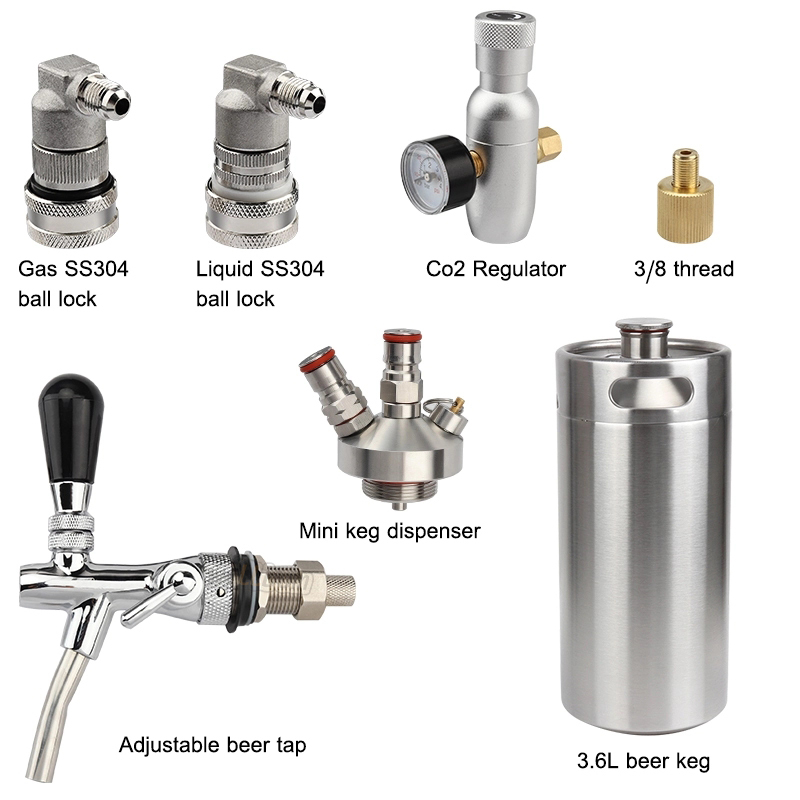 4-Fits most mini-kegs that feature inner threaded caps. 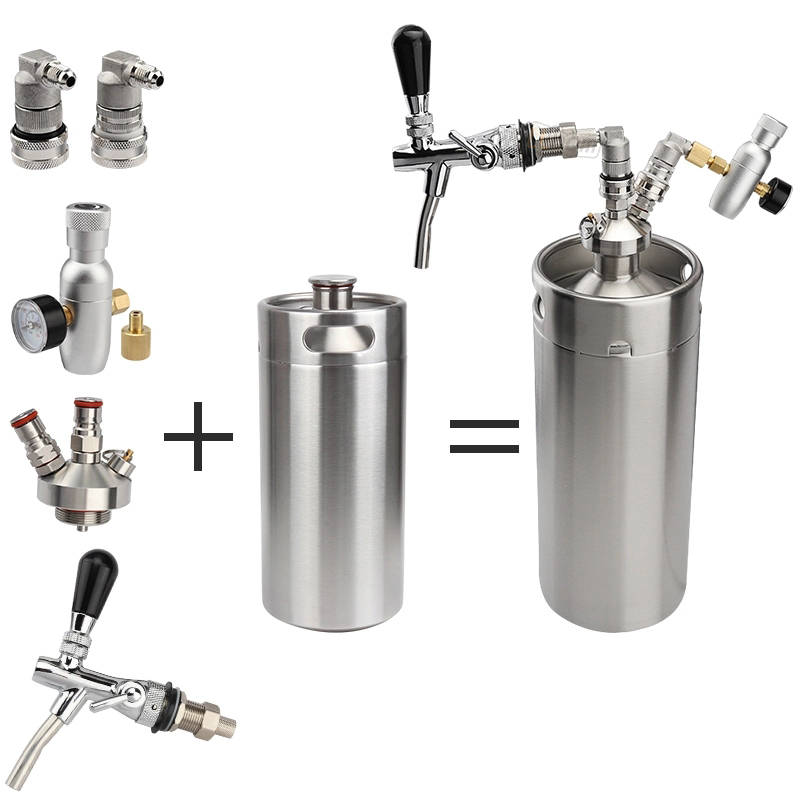 work with shanks and towers, Use with a faucet adapter and attach it right to your home brew keg disconnect. 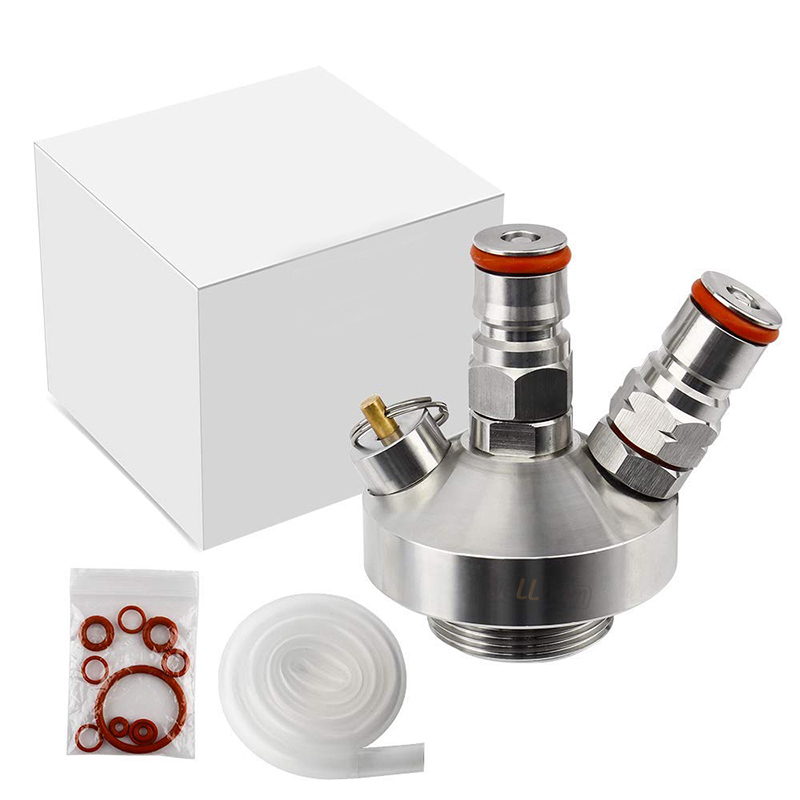 or it will be damaged,we will double check before shipping,so we will not be responsible for improper use. 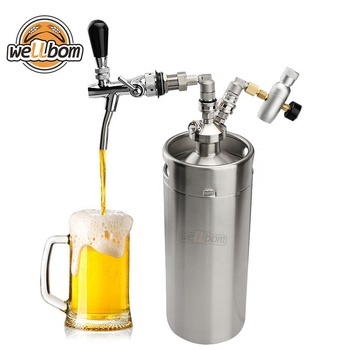 With the adjustable faucet ,you can control the beer 's flow all the time,it's convenient . 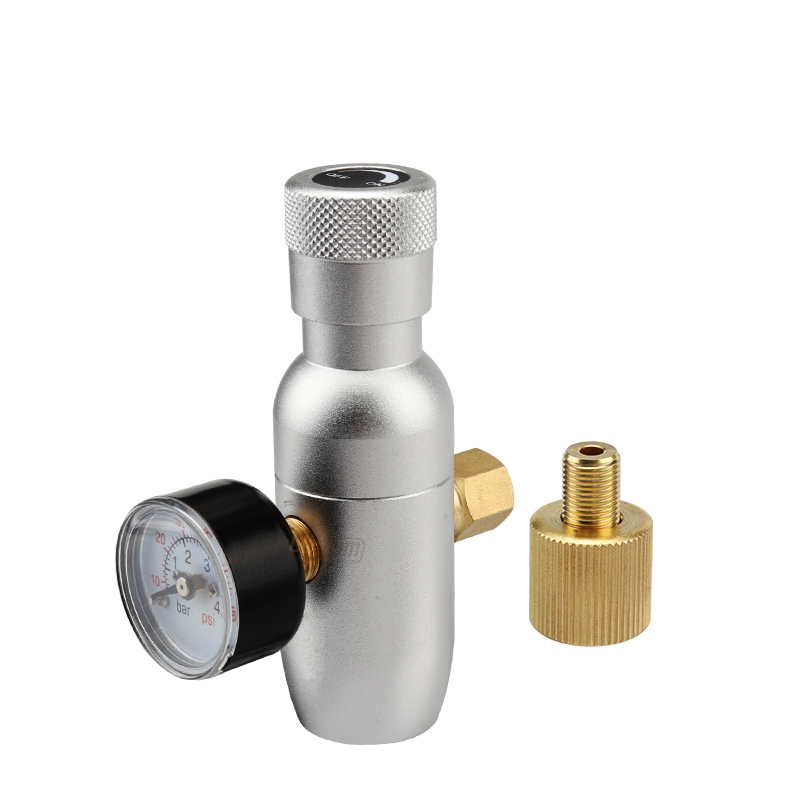 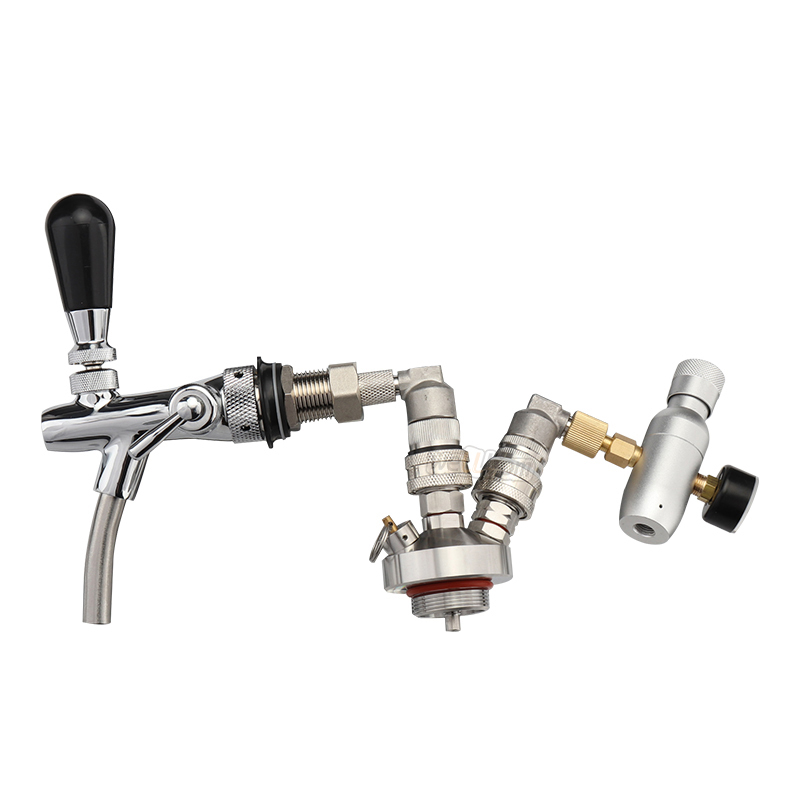 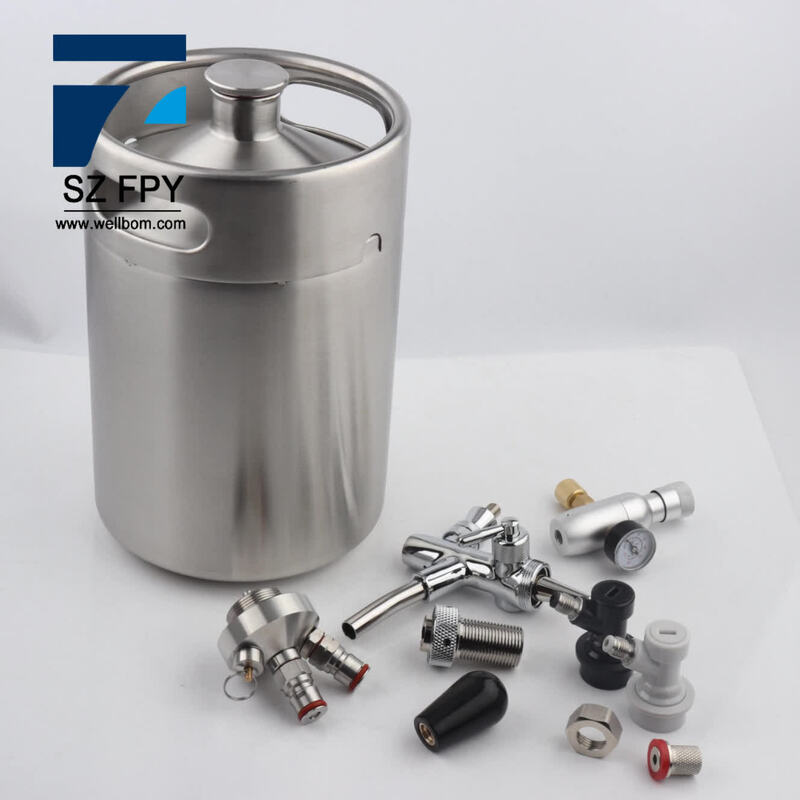 This premium mini-keg tap allows for use of your existing keg dispensing and CO2 equipment with your 5L mini-keg growler . 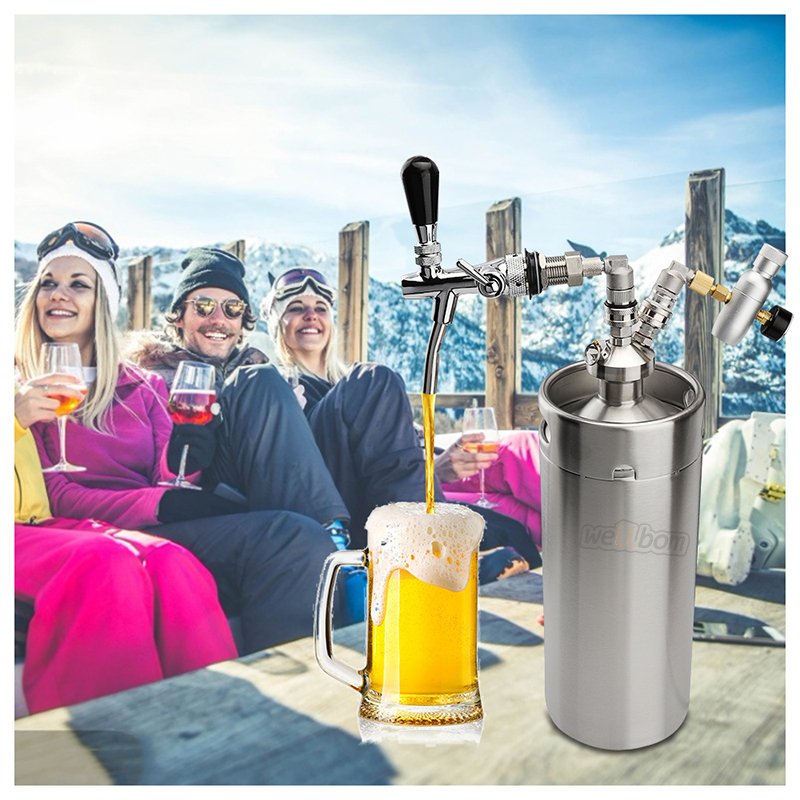 Upgrade your mini keg today with this premium mini-keg tap!